It’s five years since London hosted the Olympic and Paralympic Games. It was acclaimed as a great success, but it nearly didn’t happen. The UK capital pipped Paris at the pitching stage by the slimmest of margins. At the heart of the London 2012 bid was its legacy, to the city and the local community. Sporting facilities would continue to be used rather than sitting idle, transport would be improved and, above all, the Stratford area would be revitalised. It's easy to make promises. But has London 2012 lived up to those expectations? 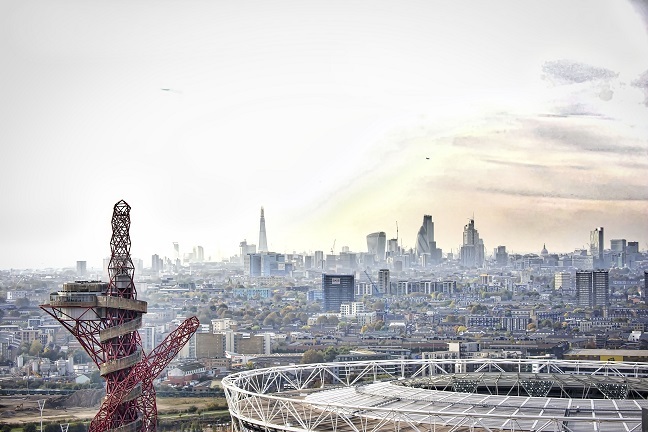 We sat down with Ben O’Rourke, Managing Director at International Quarter London, one of the key developments in post-Olympic Stratford, to find out. How has the area changed since the closing ceremony? I recently heard the Mayor of Newham describe looking at post-Olympic Stratford as a toy train track – and after all the temporary venues had been removed, it really was just that (see below). A huge parcel of flat land, with trains passing and crossing around it. Now five years on, you have people actually living here on the park in Glasshouse Gardens, the stadium is a major events venue welcoming millions of visitors and later this year we will have our first influx of employees arriving from TfL. What were the biggest challenges from a developer’s perspective? Before the Olympics, people just didn’t go to Stratford. It didn’t have a sense of identity that Londoners, or the wider world associated with. The Olympics played a huge part in changing that and putting Stratford firmly on the map. But even so, five years ago asking a business to pack up and move their staff to Stratford was definitely a leap of faith. Thankfully TfL and the FCA could envision what we had planned. They had faith in the long-term picture – which allowed us to get the first two buildings out of the ground. Of course, right now there is still a lot of construction to deliver, but with paving being laid down, trees being planted and retail units about to open realising what this could be isn’t so unimaginable. Next year when the first phase fully opens and the restaurants and bars are full I think people will start to fully realise what is going on here. The developments in Stratford are part of a broader movement of London’s centre of gravity eastwards. What opportunities do you think this brings to the capital as a whole? Over half of London’s population now lives east of Tower Bridge is a stat we pull out all the time – and that’s something that five years ago may have been a bit more shocking, but there’s no denying London is moving east. At the end of the day – space is finite. 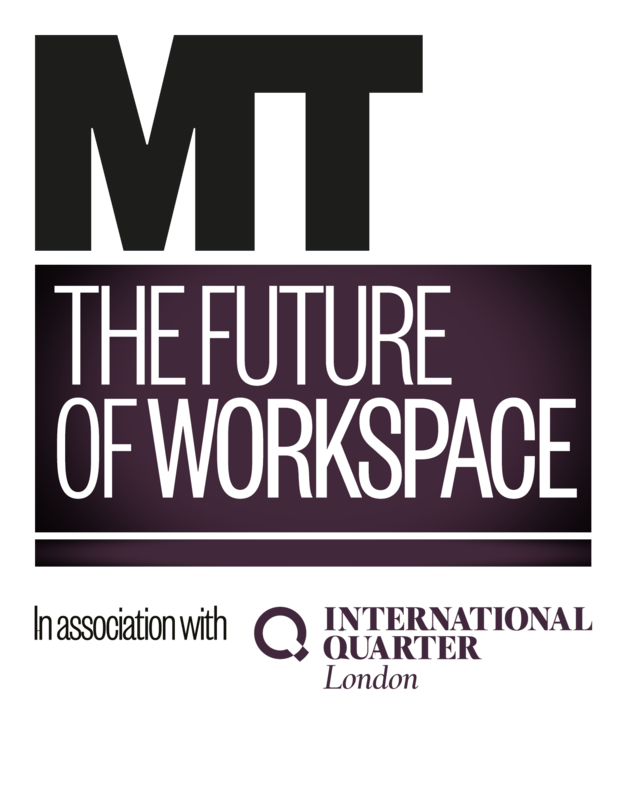 The city is at capacity, rates on office space are unattainable for many businesses so it simply makes sense to look at new areas for London to grow. Stratford offers the chance for companies looking for affordable space to come here and have a blank canvas to reinvent themselves. But it’s not just businesses that are benefiting, major academic and cultural institutions including UCL East, the V&A, Sadler’s Wells Theatre and The University of the Arts London are coming together to create London’s newest cultural and education district – further shaping London’s future in the east. The challenge of course for any large-scale regeneration project is keeping things authentic. 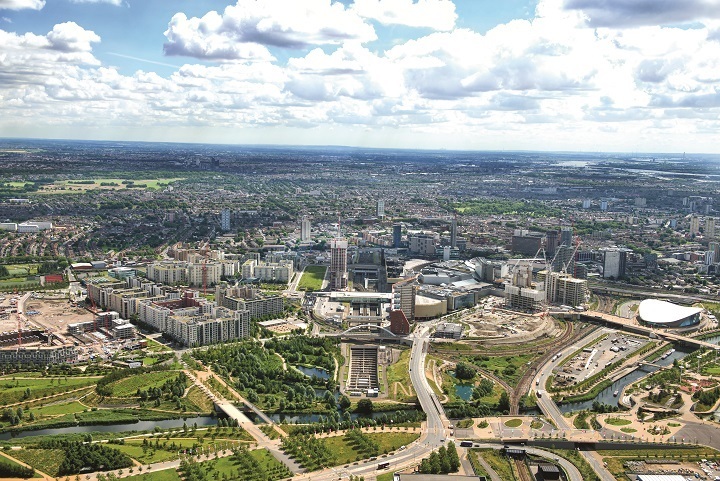 And that’s something we’re working with the London Borough of Newham and other local community organisations to ensure that the new developments on the Park are used and seamlessly integrated with the wider vision for East London. The pitch for London 2012 relied heavily on the legacy the games would have on the city. Do you think it’s living up to that expectation? 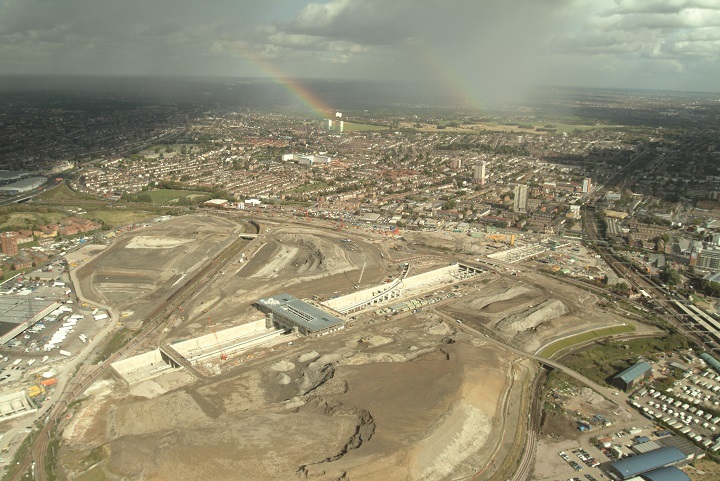 The legacy of the Olympics was built on the promise to transform this part of East London. You only have to take a walk around the area to appreciate the speed in which progress has been made to achieve this vision. But the success of Stratford has really been made possible by a collective of both the public and private sectors working together. From conception to construction, we have worked hand in hand with our partners and the local community to ensure we are reflecting the fundamental values that shaped the success of the Olympic Games. Thankfully this is something that both the Financial Conduct Authority and Transport for London as well as our very latest tenants Cancer Research UK and the British Council also believe in. And they are undeniably passionate about being a part of. The Stratford story is far from over, and we as a business are proud to play a small part in its creation.